EA’s Battlefront loot crate controversy has taken so much negative attention that many haven’t noticed a huge issue with Destiny 2. 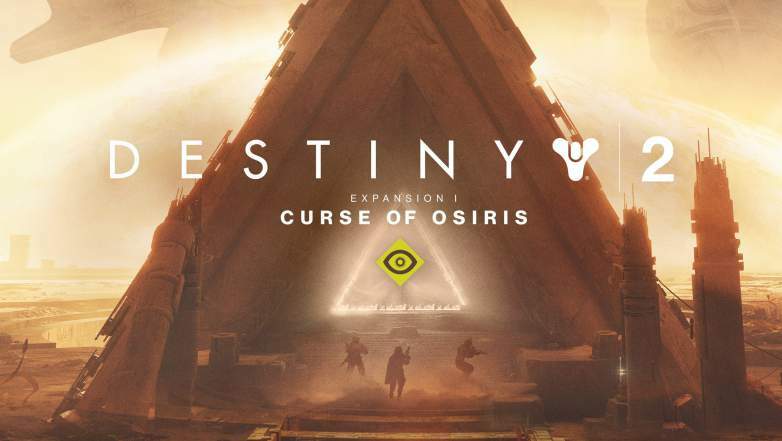 Destiny 2 -a game built around customers purchasing DLC – released their first extra content: Curse of Osiris. The big problem is how players without the new DLC have lost access to features they used to have from their purchase of Destiny 2. The Prestige difficulty setting for Nightfall strikes used to require players reaching the level cap of 300. Since Osiris raised the in-game cap to 330, also raising the Prestige Nightfall cap to 330. This is fine for the new DLC but it locks out owners of the base game’s Prestige Nightfall strikes. Same for the Prestige level Leviathan raid. Because of the increased requirements, base-game players can be locked out of two endgame activities that will prevent a Platinum Trophy. The Destiny crowd caught wind and raised a big enough stink that Bungie has come out to publicly address the concern in This Week at Bungie 12/07/2017. The address is buried in the second half, underneath The Age of Osiris heading, below a few other issues. Judging from the placement, I’d assume Bungie is either minimizing the issue or thinks of it as a minor glitch. Could it have been a sneaky way to encourage gamers purchase the DLC? Bungie isn’t admitting anything of that nature. That’s all we know for now. Whether or not the DLC lockout was intentional is unknown, but at least the issue has been recognized by the public and Bungie, with a promise of an eventual fix.